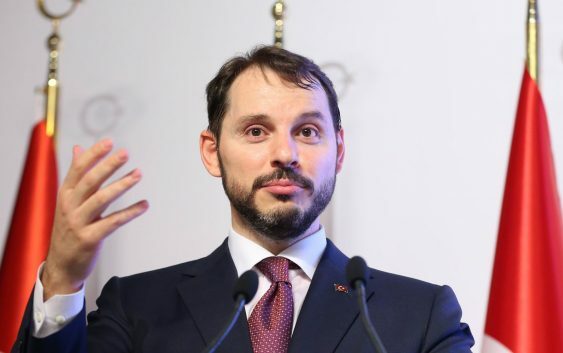 In an interview with Hurriyet newspaper published online, Albayrak described the lira’s weakness as “an attack,” echoing President Tayyip Erdogan — who is his father-in-law — and said the action plan was ready. The lira plunged to a fresh record low of 7.24 against the dollar during Asia Pacific trade, where markets were opening for Monday morning. 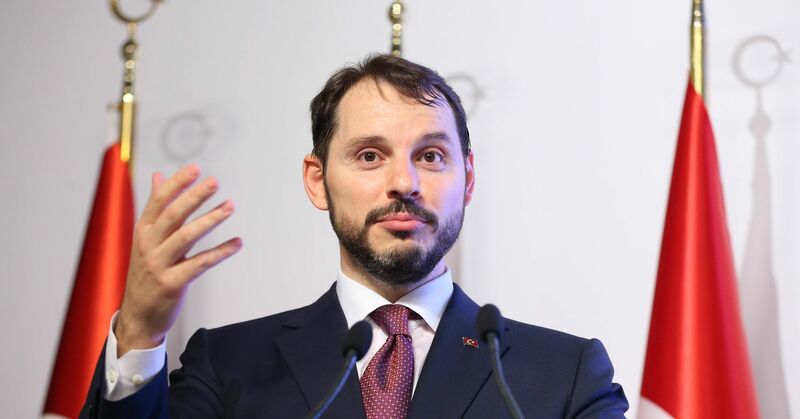 It pared losses after Albayrak’s comments and stood at 6.8603 at 2136 GMT Sunday. Turkey’s banking watchdog BBDK, in a statement, said it was limiting banks’ foreign exchange swap transactions. The lira’s free-fall was the result of a plot and did not reflect Turkey’s economic fundamentals, he said. “What is the reason for all this storm in a teacup? There is no economic reason … This is called carrying out an operation against Turkey,” he said.